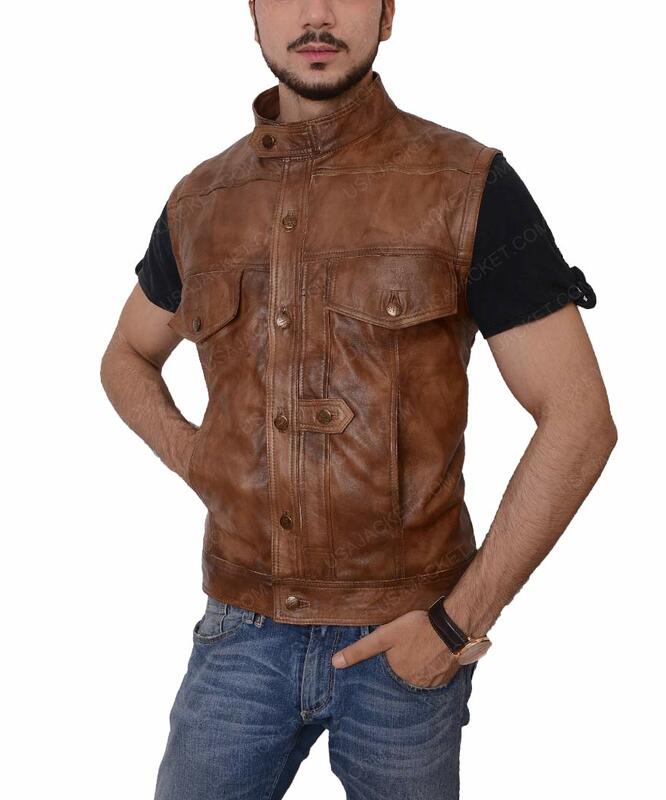 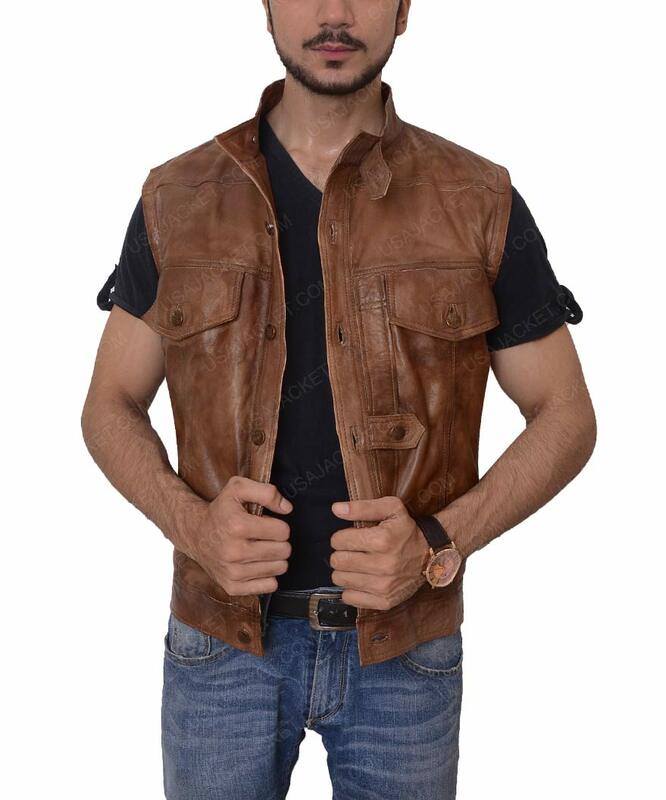 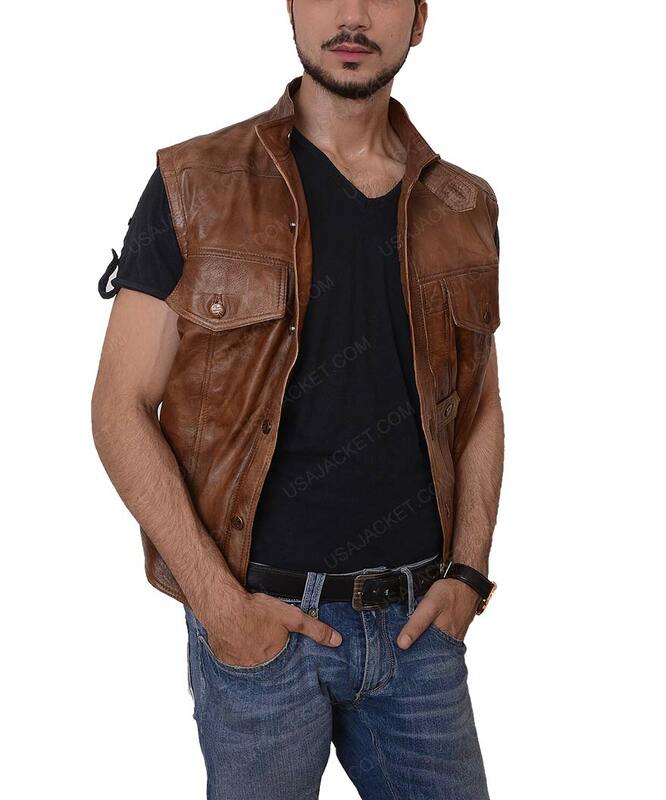 Those who wished to look classy and wanted to have a noticeable persona, then they should bring this appealing Grant Bowler Defiance Leather Vest inspired by the American television series Defiance in which actor Grant Bowler has worn this exciting outerwear while performing the role of Joshua Nolan. The apparel is made of pure genuine leather with viscose lining stitched inside keep you easy all the time. 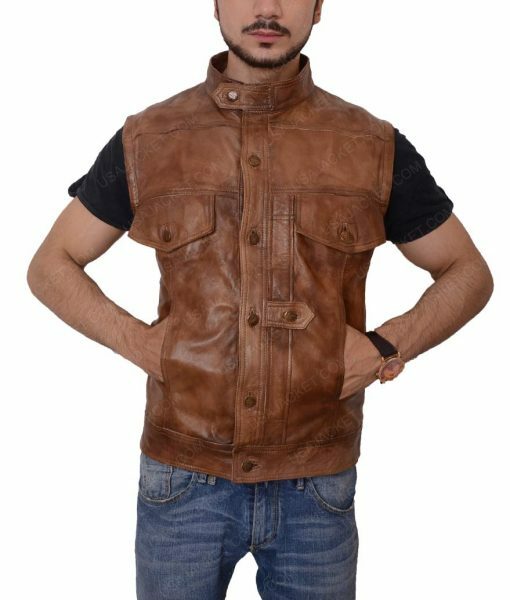 The apparel simply amazing and it comes in iconic features like button collar and snap button closure with zipper for front closing. 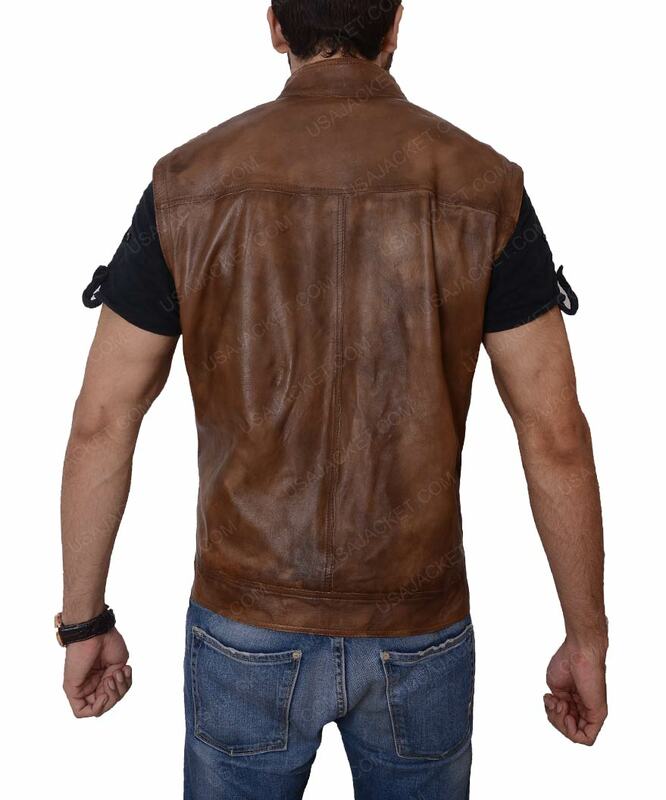 The apparel has designed with stitching details while two flap pockets are crafted in front for your convenience.